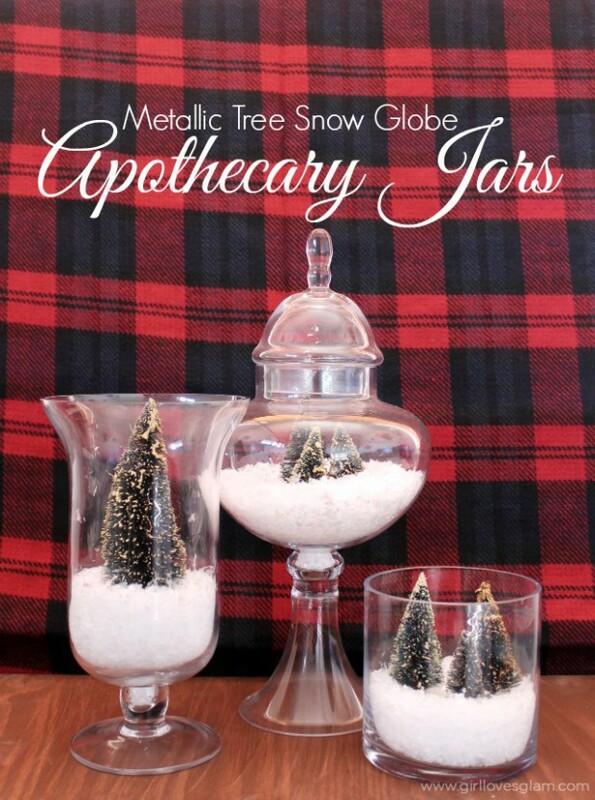 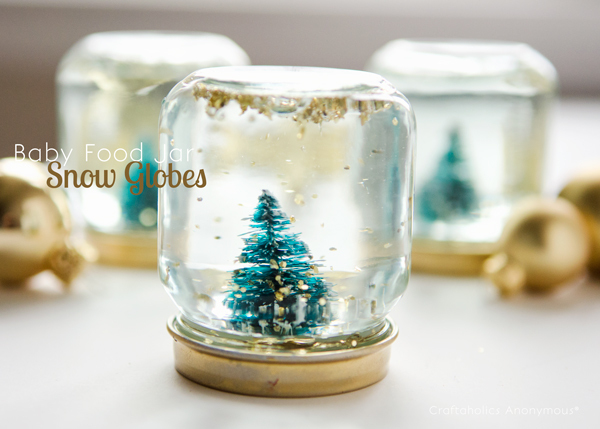 Homemade globes let you create a wintry scene straight out of your own imagination. 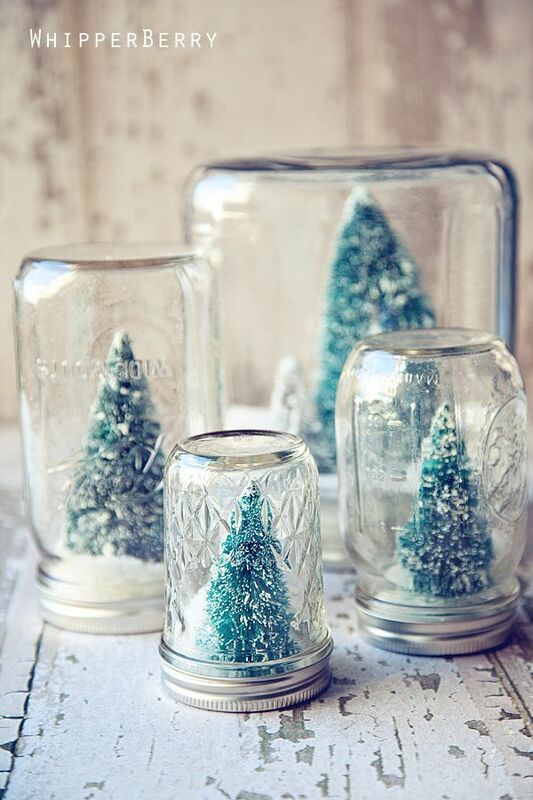 Almost any jar works for this project: Baby-food, pimiento, and olive jars are good choices. 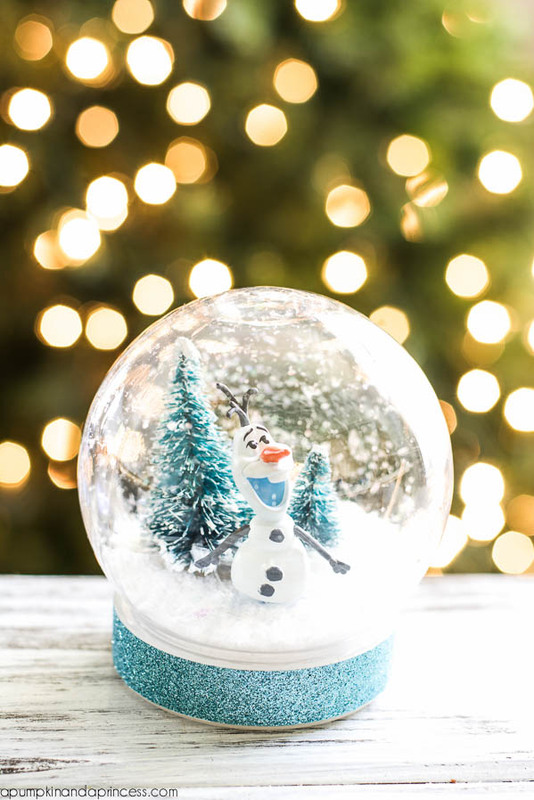 You can be creative with the items that go inside your snow globe, it’s just important that they are made of materials that won’t break down in water. 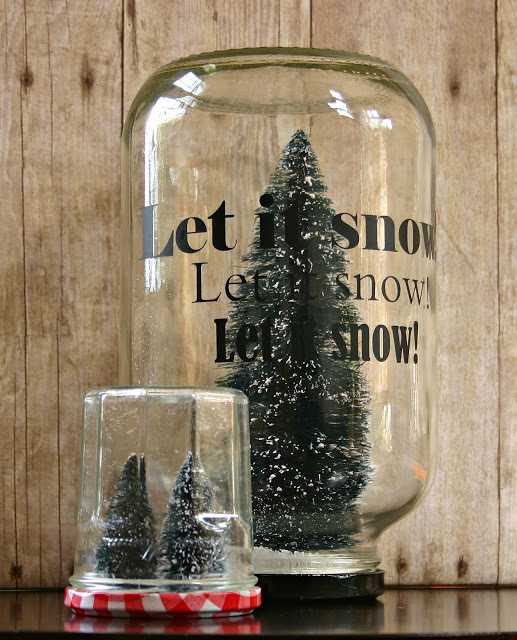 Think plastic, ceramic, etc. 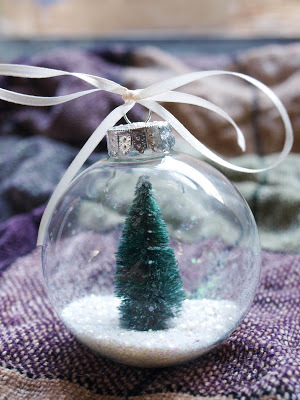 Synthetic evergreen tips are available at many floral-supply stores. 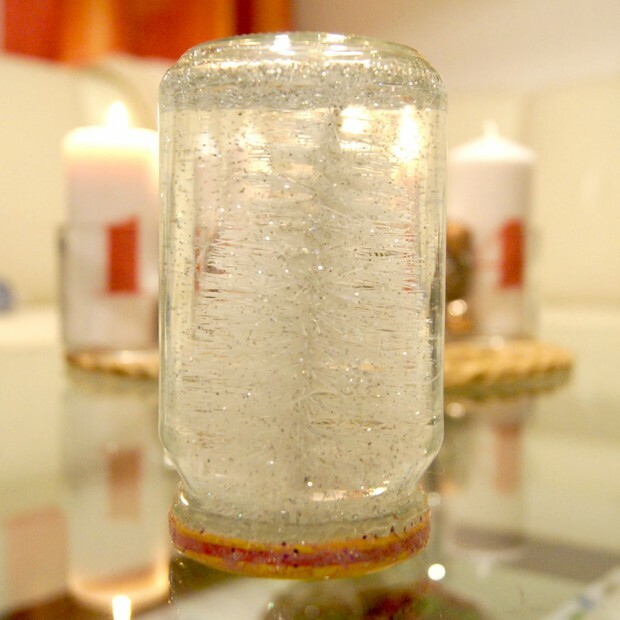 You will also need oil-based enamel paint, sandpaper, epoxy, distilled water, glitter, and glycerin. 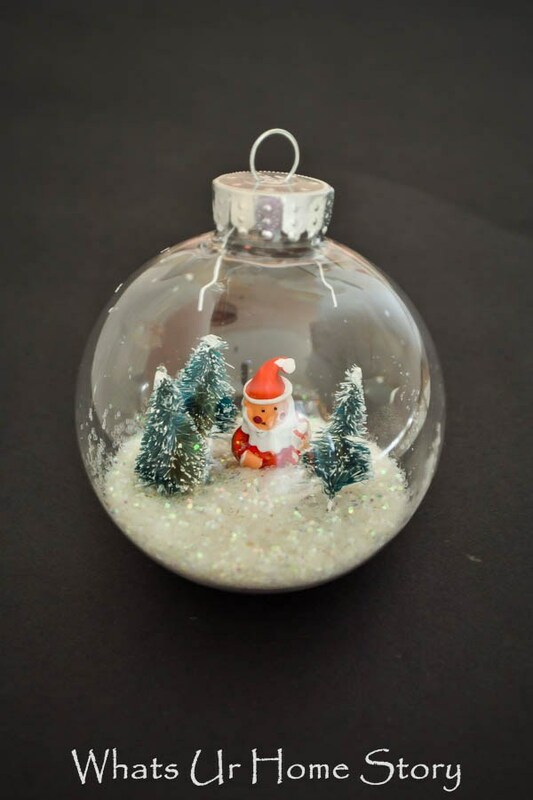 This Christmas ornament can be a perfect gift for someone that you love especially if it’s done by you. 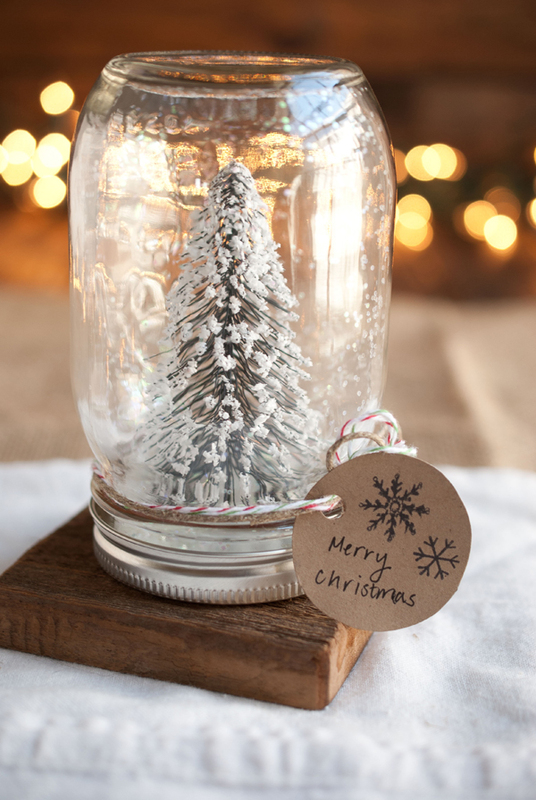 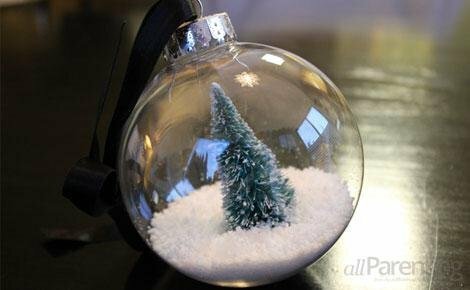 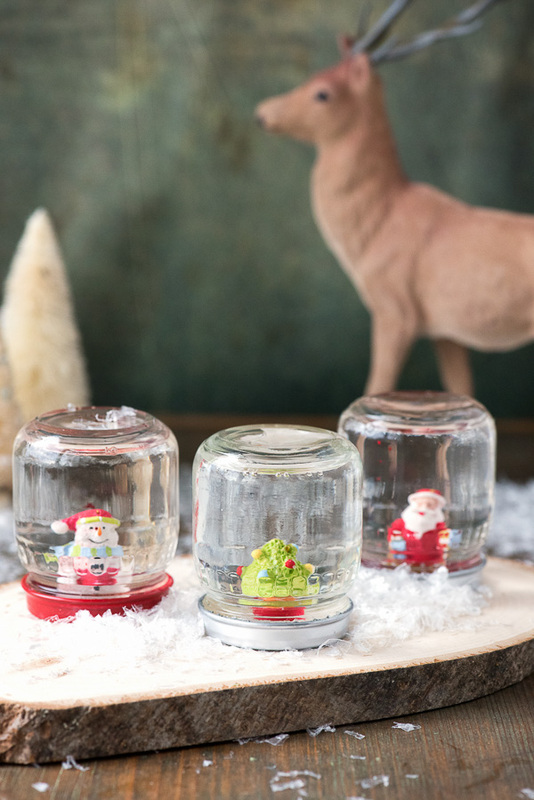 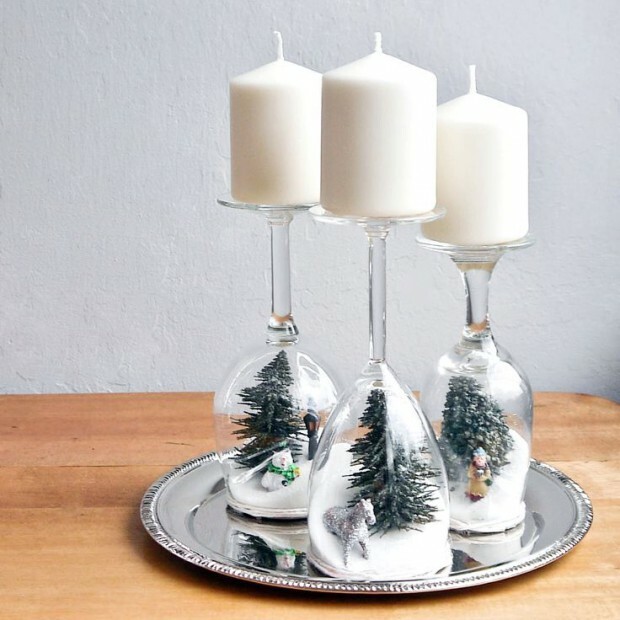 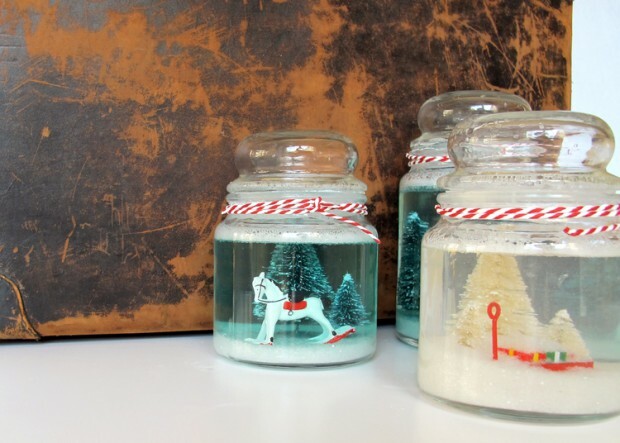 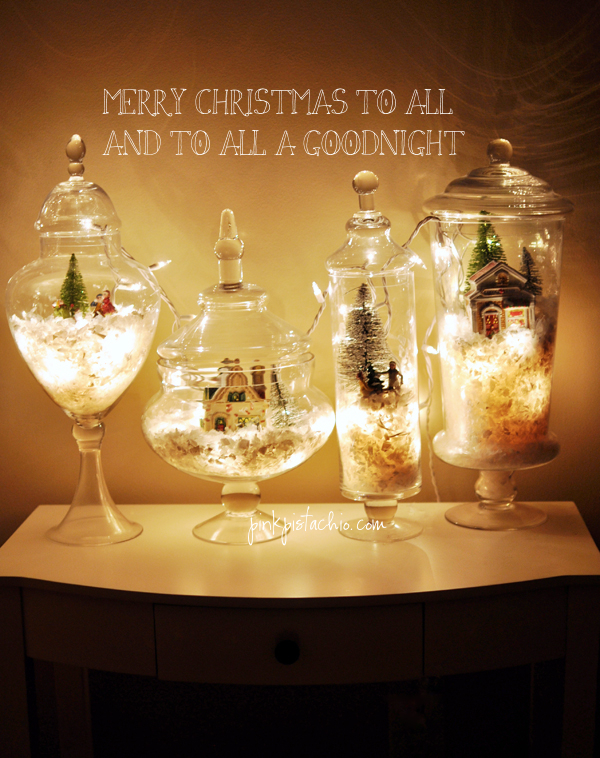 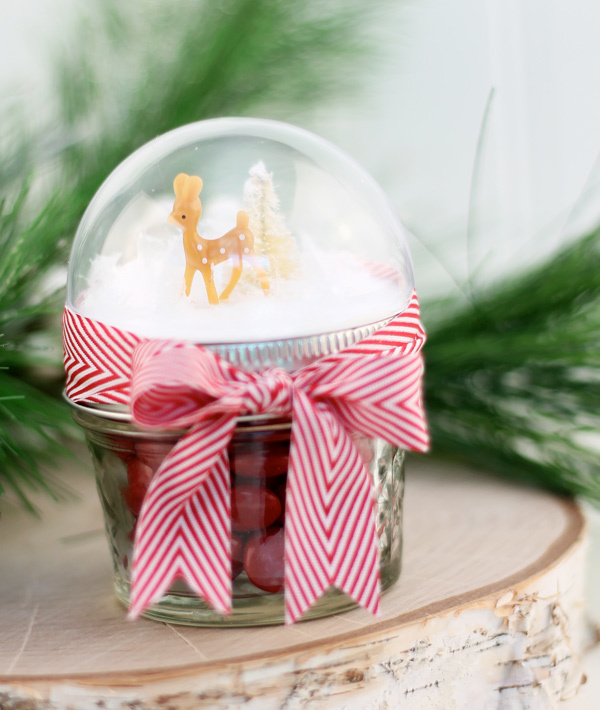 Take a look at the next 15 ideas for Cute Christmas Snow Globes!